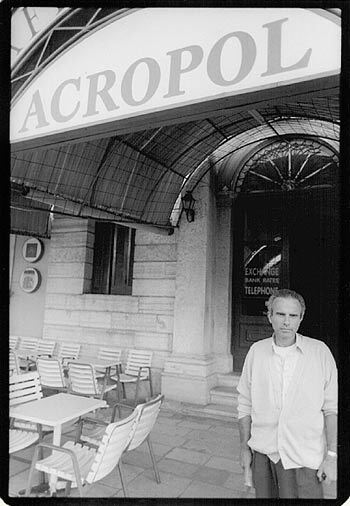 In 1991, after the communist government fell and the country opened up, Albanian refugees fleeing to Corfu were housed at the Hotel Acropol temporarily. I remember that time with mixed feelings: gratitude to have at last arrived in the land of my dreams; sadness at how my mother and small children suffered. When some of the refugees left the hotel they trashed everything, broke furniture, sliced open pillows and mattresses. It was terrible.